LG’s OLED display continue to review very well, with some improvements from previous years. It’s actually this reasonably rapid improvement that makes me hesitate the most when it comes to picking up an OLED display. 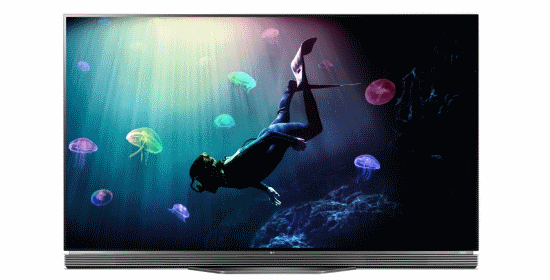 The sweet spot within LG’s 2016 OLED television lineup is undoubtedly the E6 series: it’s less expensive than the flagship “Signature” G6 series, yet offers a flat-panel design and 3D capability over the step-down C6 and B6 ranges for only £500 extra (at least in the UK). Two screen sizes are available, namely the 55-inch LG OLED55E6V (which we’re reviewing today) and the 65-inch OLED65E6V.